Investor Special! This house could be fantastic with some TLC and renovation. Estate. Sold "as is". Plenty of kitchen/dining room space and large 2 car garage. Huge, flat, fenced in backyard. 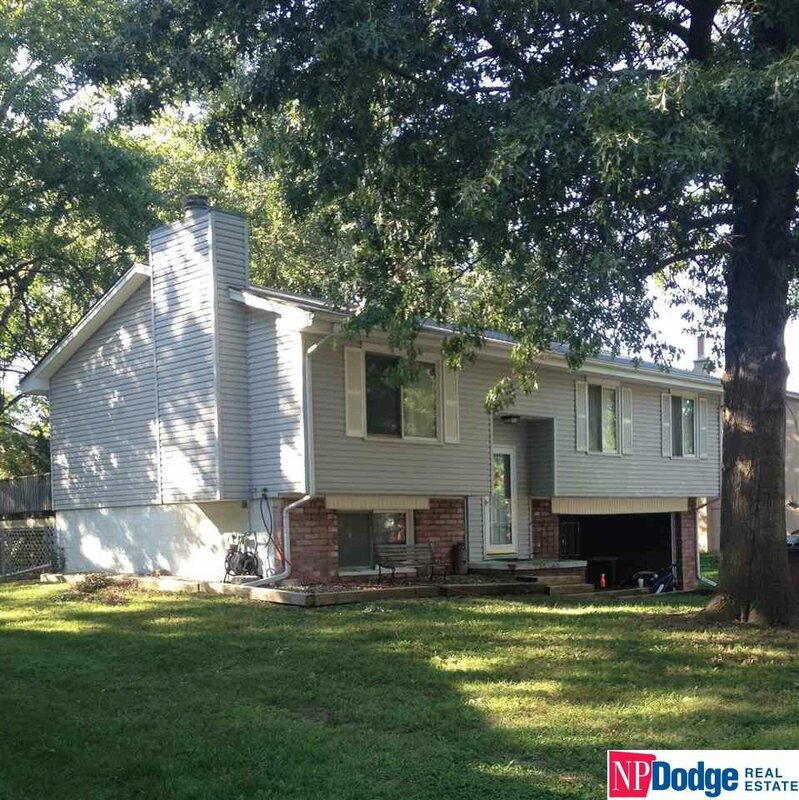 Perfect for investors or handymen looking for fall project. AMA.